Recently I've been loving sprouts on my salads and sandwiches. I enjoy gardening and thought I might try growing my own sprouts & it turned out to be so easy! 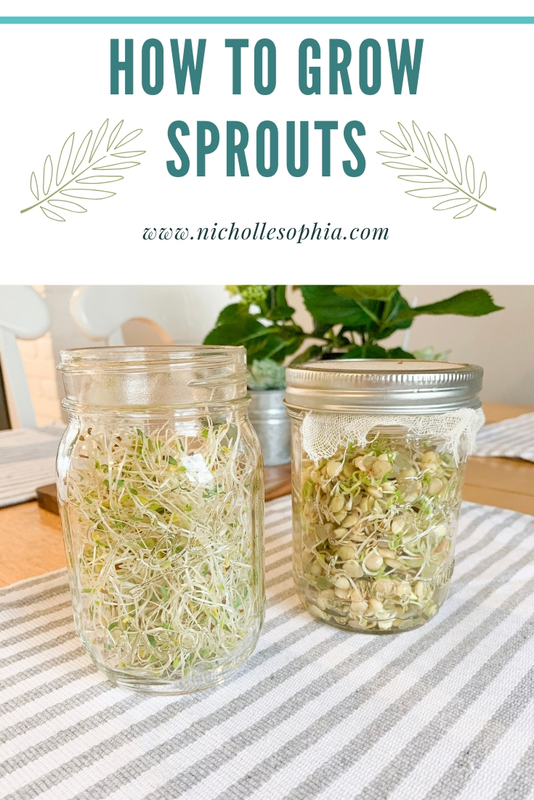 Today I'm going to share with you how you can grow your own sprouts with a few easy household materials. Place seeds in a mason jar, cover with the cheesecloth and secure the lid. Rinse the seeds 3 or 4 times and then fill the jar so the seeds are covered with water. Let the seeds soak overnight. Drain seeds and rinse them. Continue to rinse seeds every morning and night in cold water. Rinse a final time and store in a container that allows for air flow. I store mine in the fridge. My favorite sprouts are alfalfa (pictured above), I also love sprouting lentils. I generally purchase the seeds at our local gardening store. I recommend always thoroughly washing your seeds to ensure there is nothing on them before sprouting them. Let me know if you try to grow your own! 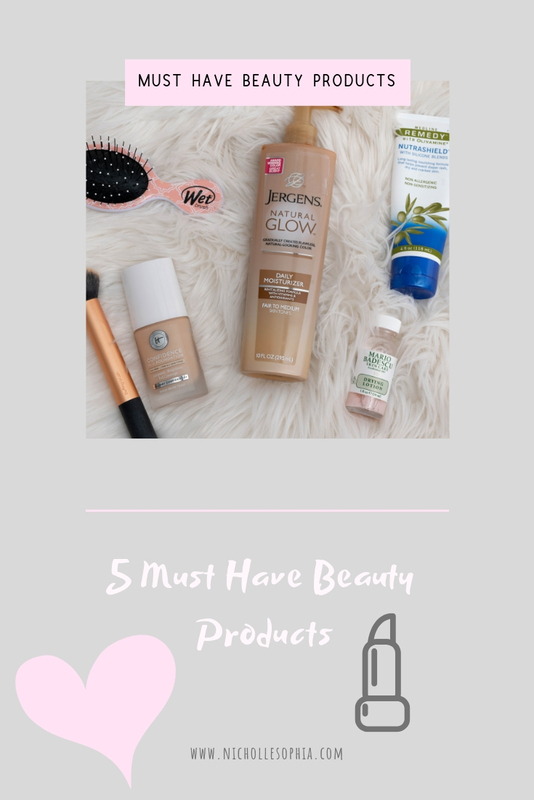 Today I wanted to share with you some of my must-have beauty products, it was pretty hard to narrow it down to just 5 but I did it. See my favorites below! I have found a magic potion and this is it! This is the first product I have found that can actually reduce and clear up blemishes fast. What I love about this drying lotion is that it doesn't overly dry out your skin. I've found that some acne products can really dry out an area causing a whole other issue; this one clears up blemishes without making your skin dry and red in the process. Living in a state with no sunshine for months leads to me missing that Vitamin D and of course being extra pale- not fun! 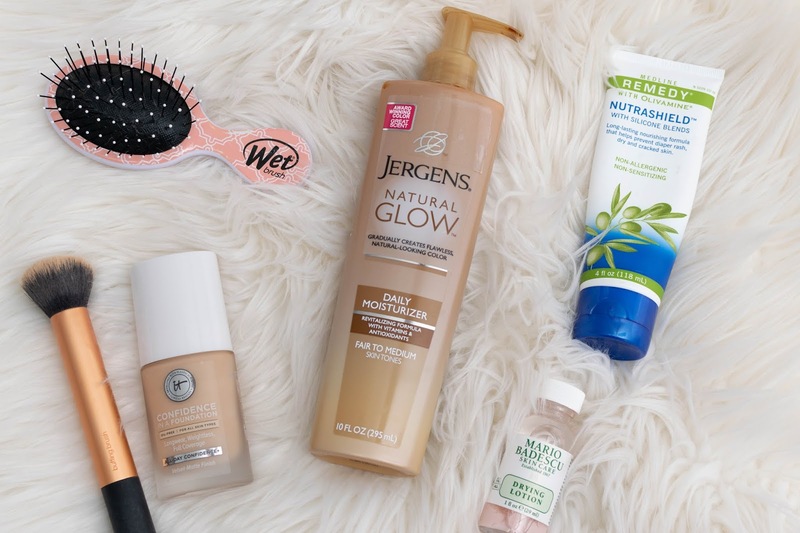 I've been using this self-tanner for years now and I can say it's the best one I've tried. What I love about this product is that it gives you a truly natural looking tan. 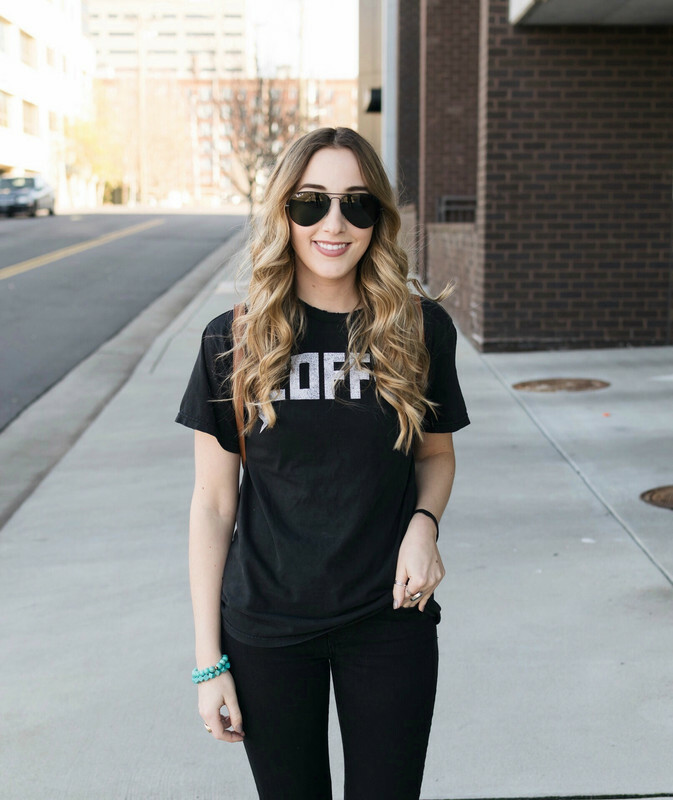 The color isn't orange and it doesn't make you look too tan- we all know how bad it looks if you're either orangey or way too dark in the middle of the winter! After finding this hairbrush I got rid of all of my other brushes- it's that good! I've been using this for a few years at this point and I can't recommend it enough. I have very fine long hair that gets so tangled and this gets all the snarls out with ease. My sister has very coarse curly hair and the brushes work wonders on her hair as well- definitely, a must have! If you live in a place that gets brutally cold November-March then you know the struggle with dry air and in turn extra dry skin. I felt like I just couldn't apply enough lotion to keep my skin moisturized until I found this! I love how this product leaves my skin feeling. It's moisturizing but not at all greasy- my hands instantly feel smoothe and nourished after using it. This foundation is a game changer! I have never used a foundation that works as well as this one. This is a true full coverage foundation. I use a little less than a full pump and apply it to my face using this buffing brush. This products stays put all day and leaves me with a velvet finish. 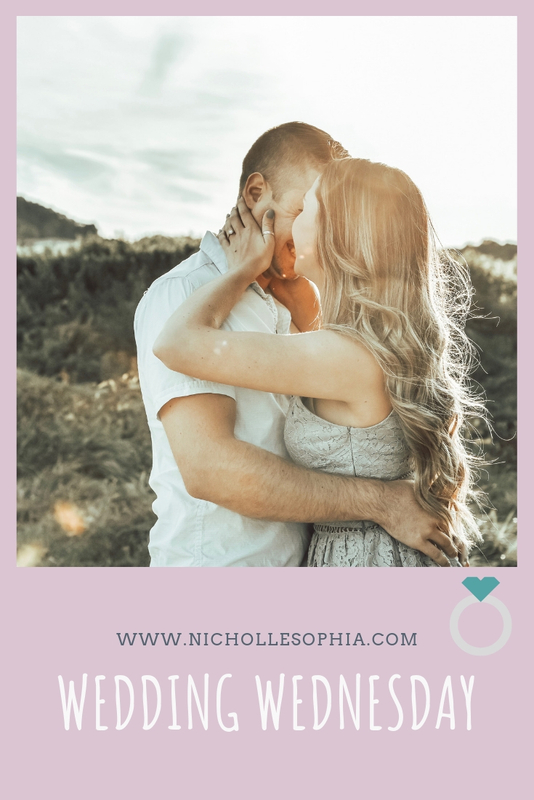 Let me know if you try or have used any of these products!